Time is an illusion. Or it's all there is. We have the now, we had the then. 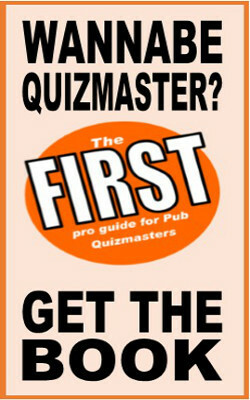 These free pub quiz questions are about when.